29: Days since I’ve posted anything here. 131: Days since the administration change and beginning of darkness that has fallen o’er the earth. 140: Number of pages to go in Sinclair Lewis’s It Can’t Happen Here, a book that is freaking me the #*¢¡ out. 6: Days since Tim left quickly for Pennsylvania to be part of the vigil of his father’s dying. 6: Days during which I’ve been unsure whether I should be here or there. 106: Number of bird species I’ve allowed myself to list this calendar year. 0: Number I’ve added since Tim left (I’ve mostly stayed indoors). 1013: Number of things I’ve discarded in my quest to get rid of 2017 things in 2017. Hundreds of these came from three drawers in my home office. 14: Number of items I have on my running list of 153s, not yet posted. 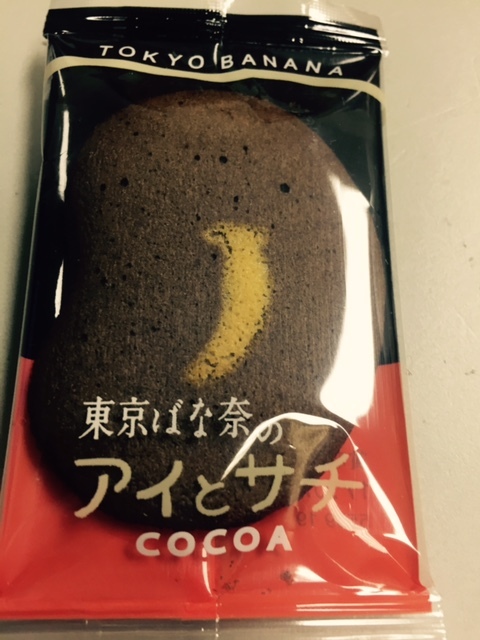 5: Cookies I ate at work today—four tiny homemade-by-coworker sugar cookies and a Tokyo banana cookie from a just-returned-from-vacation coworker. 3: Number of dogs at the office today. 5: Number of dogs that are sometimes at the office. 6: Seriously, I think there was a day when there were this many dogs in that small office. 0: My tolerance for dog skirmishes (followed by their people skirmishes) while I am trying to work. 20: Approximate number of feet between me and Cake at their concert Saturday night for a few songs. I love Cake. I’m also sorry to hear the news of Tim’s father, but I’m glad he was able to be there for it. I can understand your confusion over where you should have been at the time. You did what you both decided was right, and that’s all that is important. Must have a look at that book that is freaking you the #*¢¡ out. The “darkness that has fallen o’er the earth” – yes, it is a global phenomenon, though not quite as dark the further away we travel. Well done on the three drawers. You’re three drawers ahead of me. I still have to clean off my desk! Mali: Basically, I work at home. But I do visit my biggest client for meetings and to push paper (and sometimes work a little on site! ).